The Best Fortune 100 Companies to Work For in Memphis, Tenn.
Each year, Fortune Magazine ranks the best 100 companies to work for in the United States and each year, a number of Memphis companies make the list. The below companies have appeared on the list in some form since 2006. We've included their first year of appearance, as well as where they ranked on the list. Baker Donelson, the 57th largest law firm in the U.S., ranked 77th when it first entered the list in 2010. Fortune Magazine rates this law firm high because of its high level of diversity. More than 175 of the firm's lawyers are women, and 40 are minorities—a significant increase in diversity from previous years. 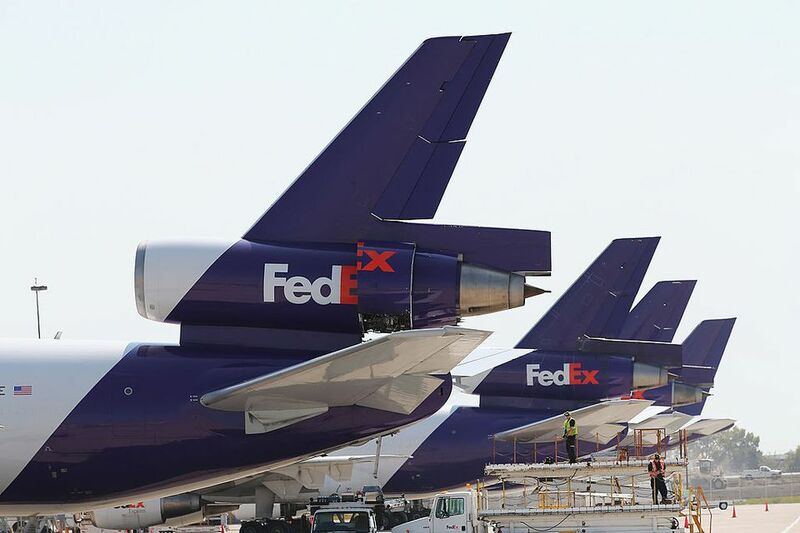 Memphis' largest employer, FedEx, has appeared on the list regularly since its inception. Fortune recognized the company for few layoffs during the recession and quickly reinstating raises and 401K matching after a temporary hold during the recession. FedEx also offers benefits to part-time employees and the vast majority of the time, the company promotes from within. First Horizon, a Memphis-based bank holding company, has an "employees first" policy. Their average annual pay for hourly employees is $45,000, while the average wage for salaried employees is almost $69,000. Also, Fortune ranks the company highly for its generous health, vision, and dental benefits. Fortune recognized St. Jude Children's Research Hospital for employee benefits such as an on-site organic garden, tuition reimbursement, paid sabbaticals, compressed workweek options, and telecommuting options for some employees. A quickly growing company, Medtronic, the world's largest medical device company, has frequent job openings but low turnover. They also offer generous salaries with the average hourly worker earning $45,000 per year. Fortune also notes that Medtronic shares inspirational stories from patients who have benefited from Medtronic devices with their employees. Nike, the sportswear and sneaker behemoth, has its world's largest distribution center in Memphis. The company offers paid sabbaticals and a job-sharing program, and also employs a large percentage of minorities and women, making it a diverse place to work. The company also offers an in-house fitness center and child care. In addition, some employees can take advantage of a compressed workweek or telecommuting options. This not-for-profit children's hospital made its Forbes list debut in 2017. Employing more than 11,000 people, most in the Memphis and Mid-South area, LeBonheur handles surgeries from nearby St. Jude Children's Research Hospital which is also on this list. Where Can You Donate Blood in Memphis? What Happened to Libertyland in Memphis?